You are invited to our Open House!!! 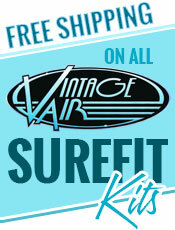 Bring your Hot Rod, Custom Car or whatever Cool Ride you Drive! We will be running from 10am - 3pm Rain or Shine on May 18th, 2019. We will also have food and soft drinks as well as door prizes from Major Manufacturers. Look forward to seeing you then. We're a car builder that sells parts! 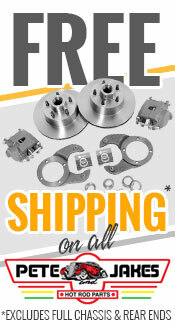 Whether you're into building your own street rod or having us build one for you, you can depend on us to supply you with the right part for the job. You can be assured that your rod will be assembled with the highest quality products for safety and durability. 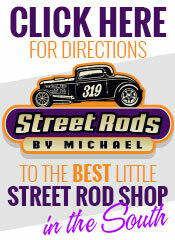 The rods that leave Street Rods by Michael are always prepared to be safe, functional and attractive. We also offer a complete line of products, from engines to chassis, that will let you personalize your rod the way you want. If you don't find what you're looking for, just give us a call at 1-888-680-1932 or contact us online. 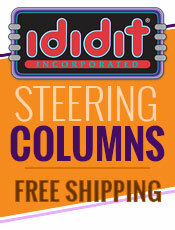 Check out our prices on ididit Steering Columns and Lokar Shifters and thanks for visiting our site! 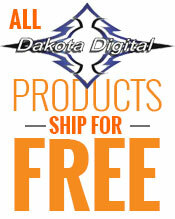 You'll find we beat all competitor pricing! Click HERE to start your build. 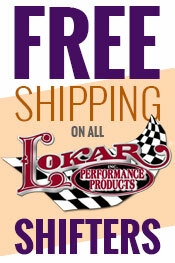 Quality parts for Street Rods, Hot Rods, Classic Cars and Trucks from these fine manufacturers. 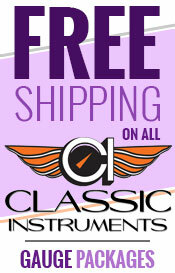 Click on any Brand below for more information.